Written by Yuri Arajs on March 26th, 2018 March 26th, 2018 . 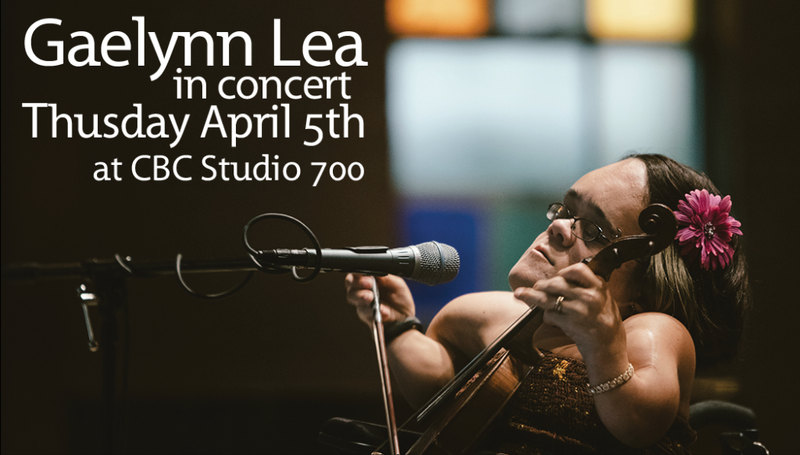 Kickstart is giving away 2 sets of 2 tickets to Gaelynn Lea’s performance at CBC Vancouver on April 5th! Follow us on twitter, tweet about the event & contest, then visit (and like!) our Facebook page to maximize your chance to win. If you’ve got your heart set on these tickets, you can tweet about the event & contest once daily for more entries to win.